Busted! 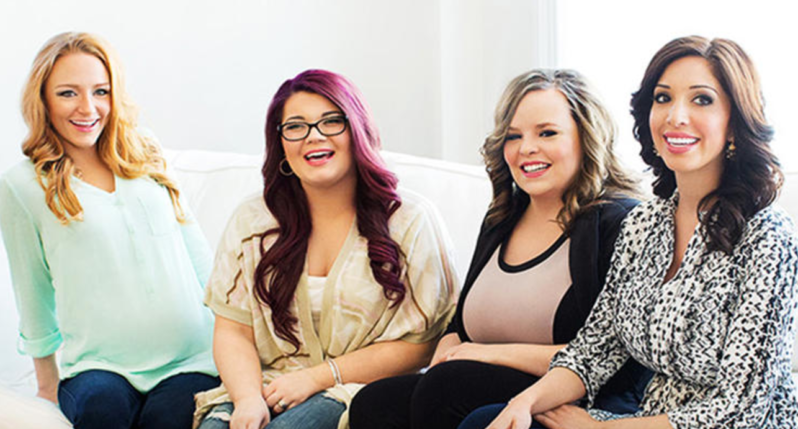 'Teen Mom' Star SUED for Breaking the Law on the Show! Going Broke! 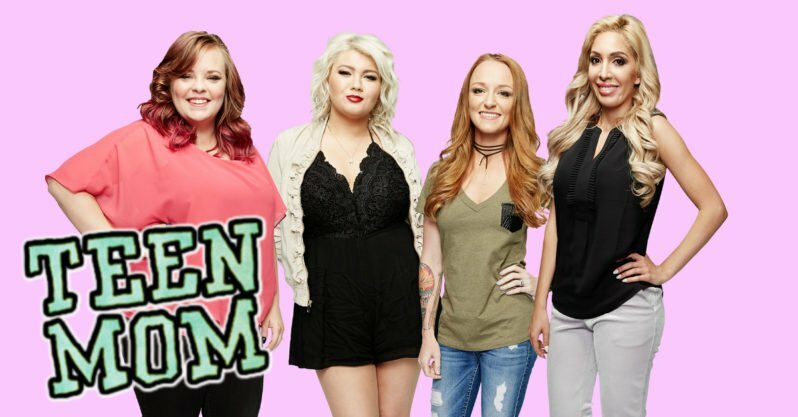 'Teen Mom' Star's Massive Debt Revealed!